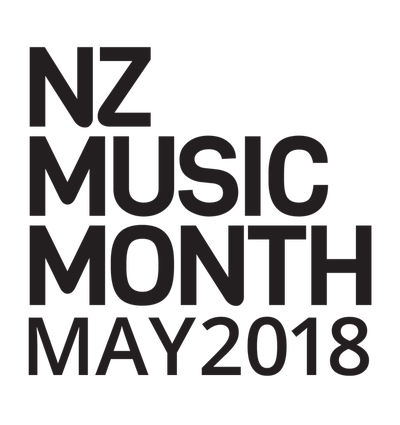 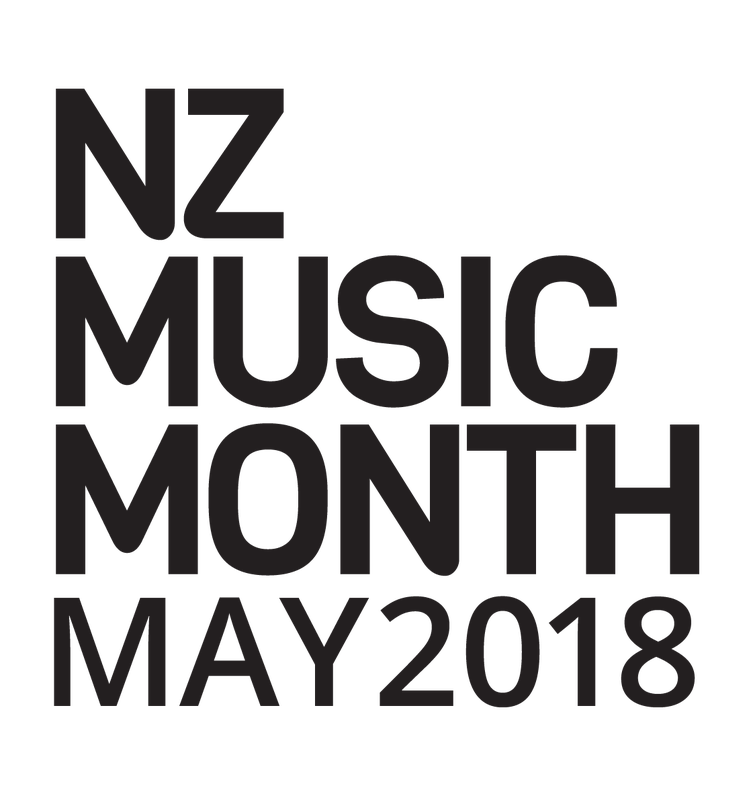 NZ MUSIC MONTH - welcome! 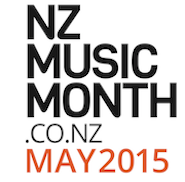 Print our May Calendar with a NZ song for each school day! 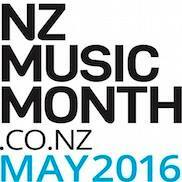 For New Zealand Singing Resources for Primary Schools, please click here!